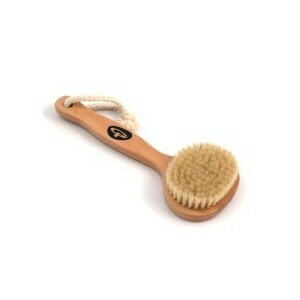 Body brushing is a vital part of your anti cellulite routine. 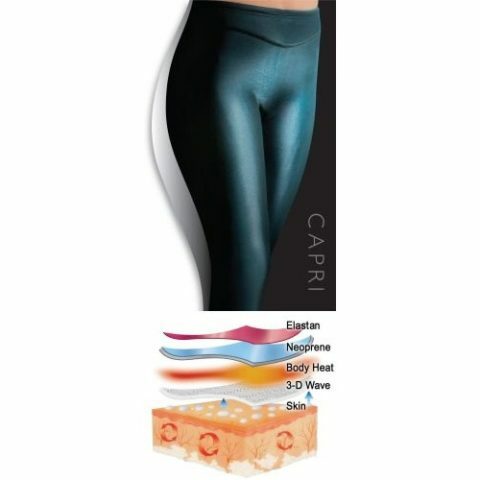 It is a highly effective way to visibly improve your skin tone and stimulate circulation, kick-starting your metabolism and helping your body detoxify. Body brushing also removes dead cells from the surface of the skin, encouraging new cell regeneration, leaving your skin looking smooth and radiant. Removing the outer layer of dead cells allows Triple Action Cellulite Lotion to absorb into the skin, ensuring that it has an optimum effect. Encourage elimination of accumulated fluid. Allow Triple Action Cellulite Lotion to absorb, giving greater results. Keep skin soft, smooth and younger looking. Body brush on dry skin every morning before you shower. Starting at your ankles, work your way up your legs using gentle, sweeping movements, until you reach the upper thigh. Then, start brushing the fingertips, working up the arms to th shoulders and upper chest, brushing towards the lymph nodes in the armpits. Avoid the very sensitive areas of the chest and face. Brush over your back and finish by brushing the abdomen in clockwise motions.